New Jersey Senator, Ray Lesniak, caused a Twitter storm late last week after he claimed that the state will become the "Silicon Valley of Internet gaming" when PokerStars' US eventually goes live. Taking away any doubt that PokerStars' move into New Jersey is going to happen within a matter of weeks and not months, Lesniak also hinted that the move could have wider ramifications. With @PokerStars in NJ we're on our way to being the Silicon Valley of Internet gaming. Stating that the move will not only spark an "AC revival", the Senator also urged his Twitter followers to "stay tuned for a major announcement". After being pushed as to what the "announcement" could be, Lesniak said that a new "opt-in" system may allow other US states to add to New Jersey's playerpool and, more significantly, other countries. 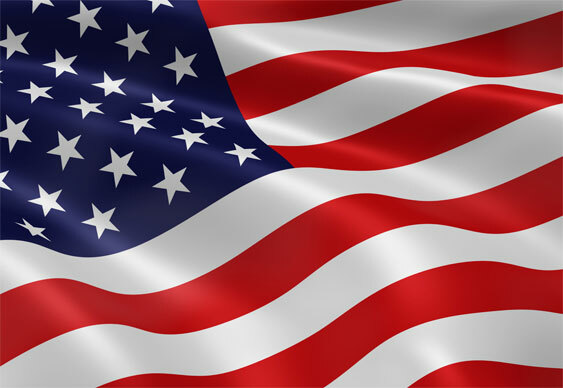 This is one of the first times a senior political figure has hinted that international countries could join the newly regulated US poker market and something that will certainly interest all members of the community. As yet there has been no formal announcement by PokerStars or the state of New Jersey as to when all this will happen, but if recent reports are accurate then it could be within the next few weeks.